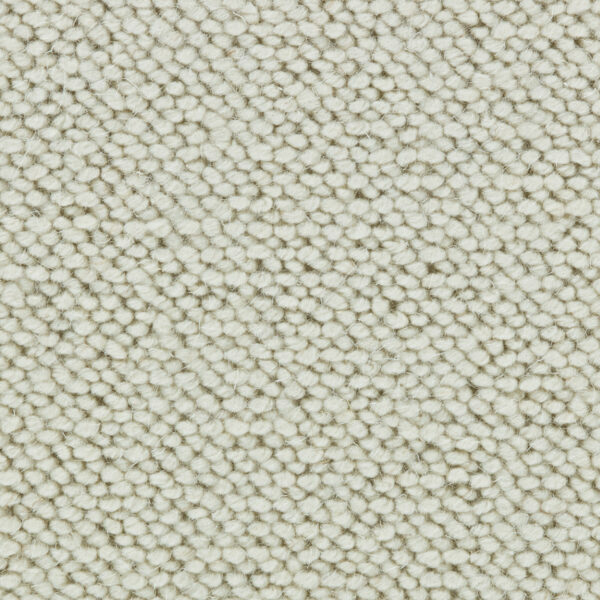 Alfa is a 100 % wool, loop pile wool carpet with a thick, felted-looking texture that is tufted of bulky heather yarns. The classic color line consists of five colors – four warm natural color blends and one creamy ivory tone. 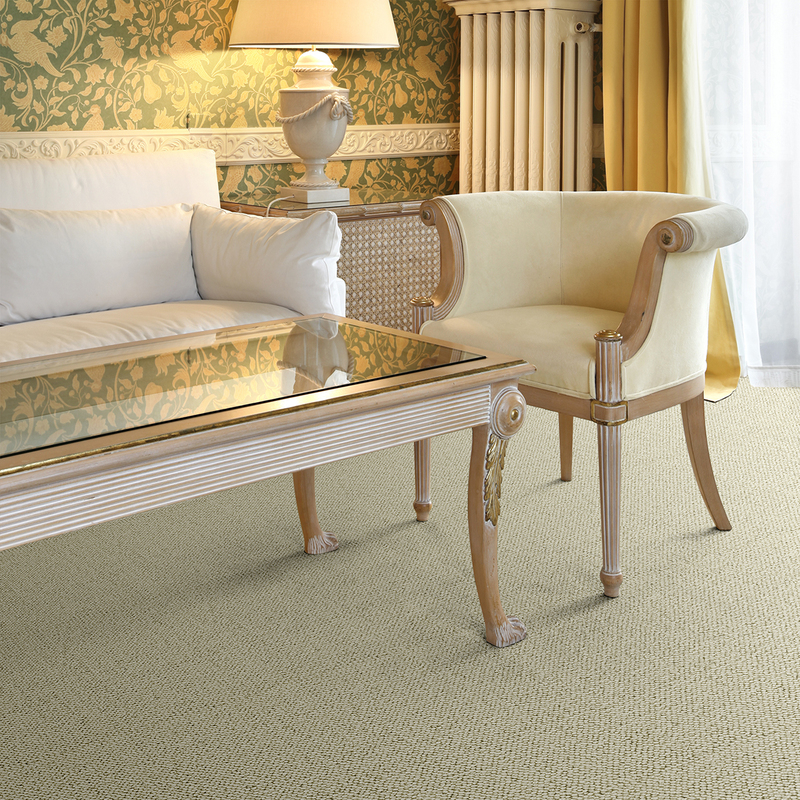 Alfa offers a soft, warm environment, appropriate for the entire home. Total Weight / Square Yard 65 oz.